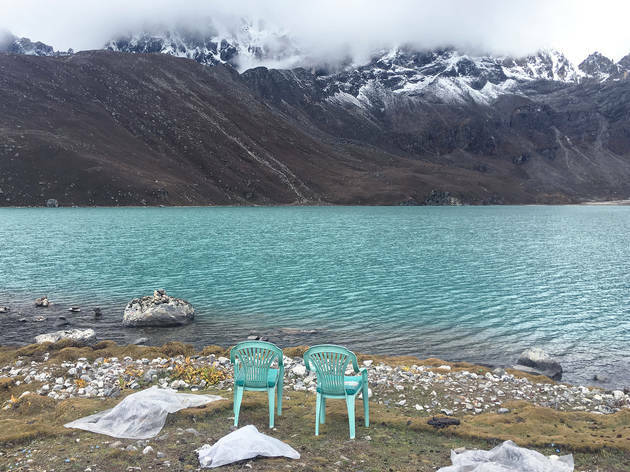 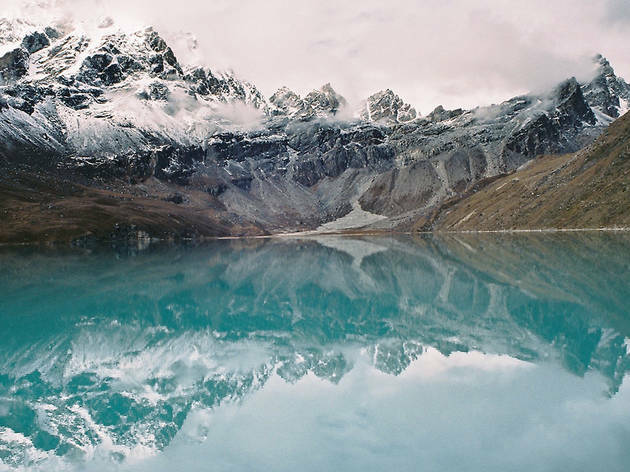 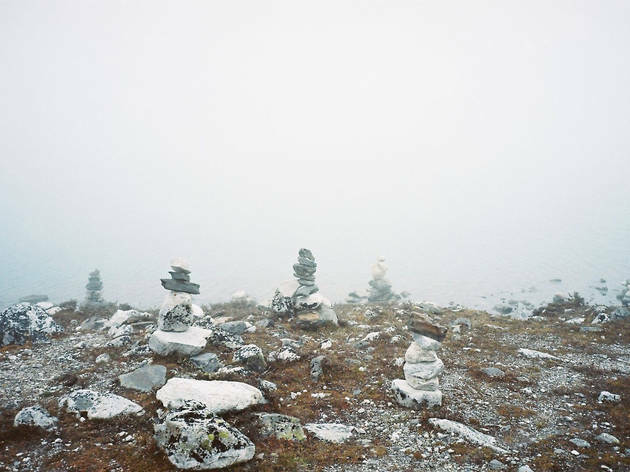 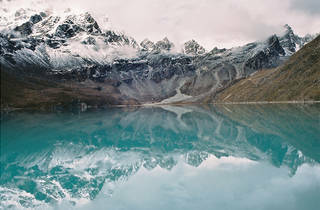 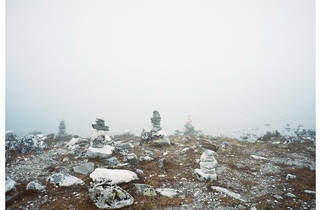 Sydney artist Rae Begley visited Nepal's Himalaya region in October 2016 to document the glacial retreat taking place as part of climate change. 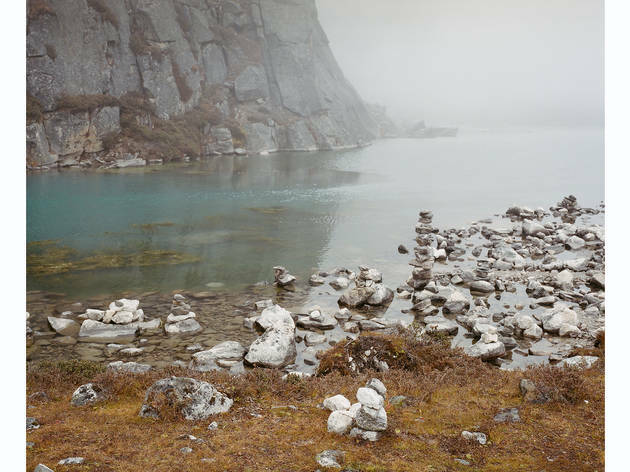 The results are beautiful but also melancholic, as one considers not only a landscape but a way of life that is under threat, from water shortages. 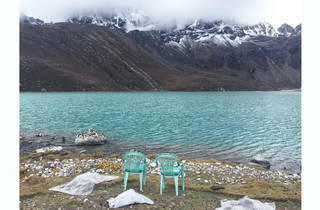 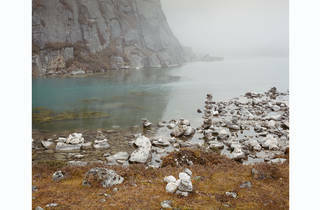 A percentage of all sales from the exhibition will be donated to the Ice Stupa Project, which was established to create artificial ‘ice stupa’ glaciers to address the water shortage faced by the local Sherpa people.